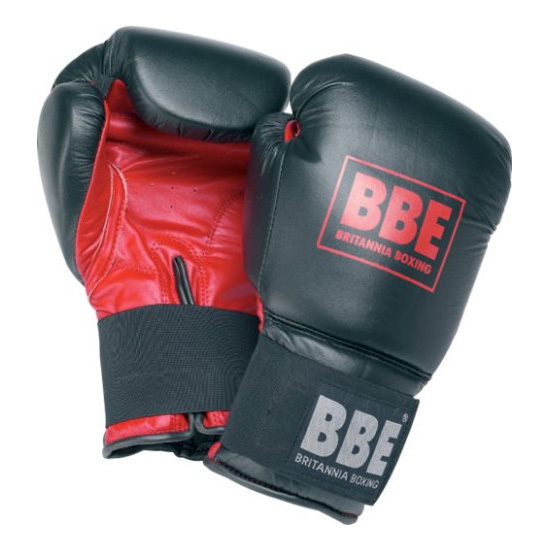 The BBE Ring Trainer Boxing Glove – 12oz is well proven boxing sparring glove in black leather with PU palm and elasticated cuff for great wrist support. 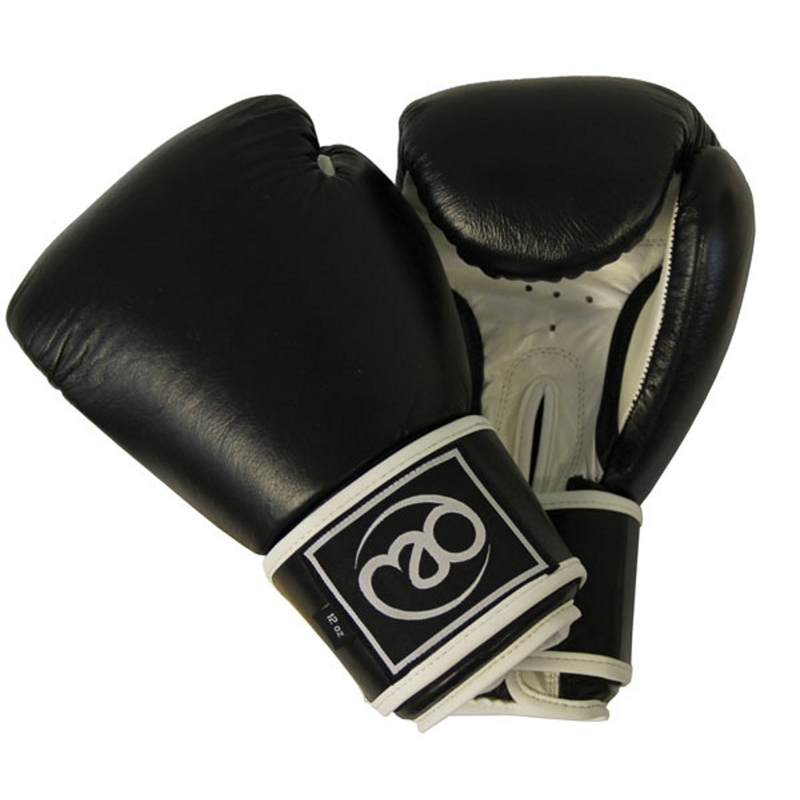 It has been designed for the serious boxer or club usage. 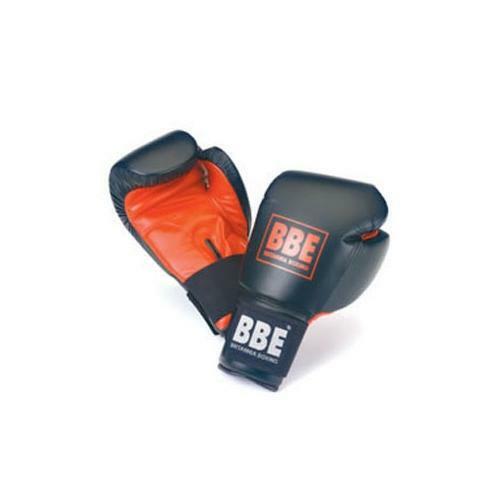 The BBE Ring Trainer Boxing Glove – 14oz is well proven boxing sparring glove in black leather with PU palm and elasticated cuff for great wrist support. 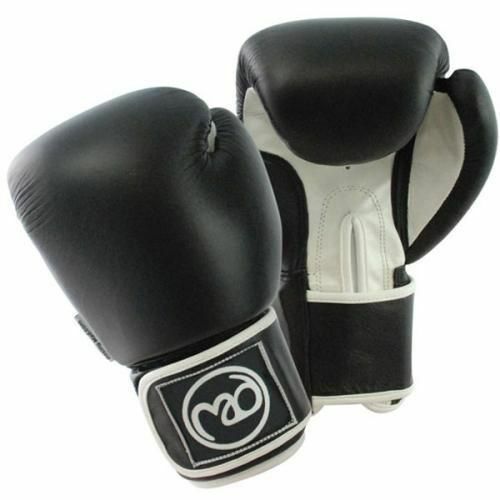 It has been designed for the serious boxer or club usage.